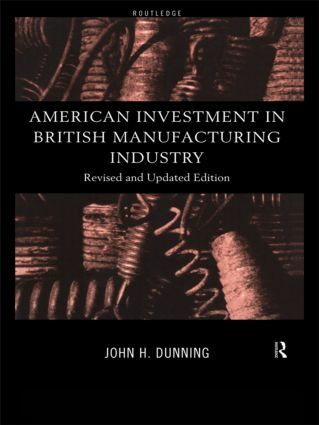 * a new statistical appendix which examines the main features and significance of the US penetration of UK industry over the past four decades. Professor Dunning is one of the most internationally renowned and respected scholars in international business research. The updated version of this highly regarded book is a major contribution to studies in international business history.